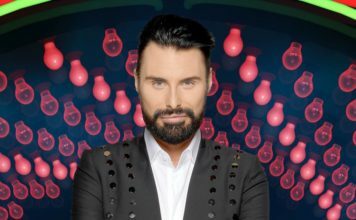 Celebrity Big Brother 2015: 2.3 million watched Jeremy Jackson shock exit! Did you watch last night's controversial show? 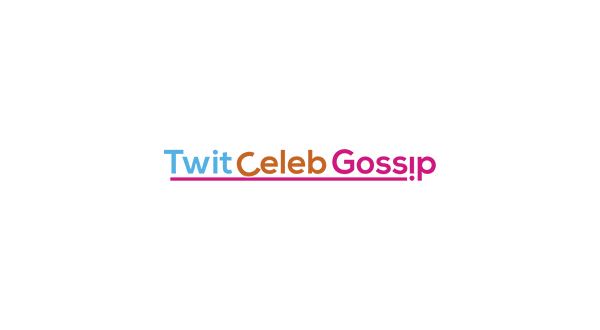 Over 2 million people last night watched Jeremy Jackson’s shock Celebrity Big Brother exit. Last night Big Brother aired one of their explosive shows to date, and as a result it was moved to 10pm to they could air the specific details which lead to Jeremy’s removal. The episode also featured Ken Morley using potentially offensive racist and sexist language in a conversation with Alexander O’Neal. Ken recieved the first official warning from the Big Brother bosses because of this. An average audience of 2.25 million tuned in to the show at 10PM to watch the shock exit from housemate Jeremy which left Chloe Goodman in tears. 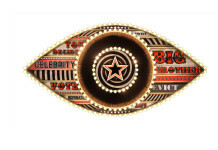 Celebrity Big Brother 2015 continues nightly on Channel 5 at 9pm. Tonight’s show (11th January) will contain the fallout reactions of Jeremy’s exit at 9pm.